For the purpose of this tutorial, we will use the “Manual“. 11. 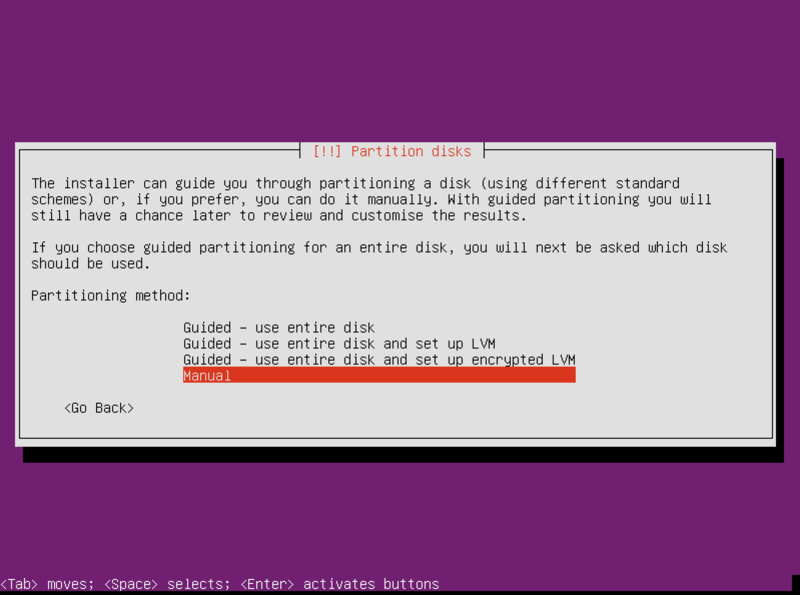 Now you will need to select your disk so you can prepare the disk partitions. The disk you should look for is usually “sda“. 16. 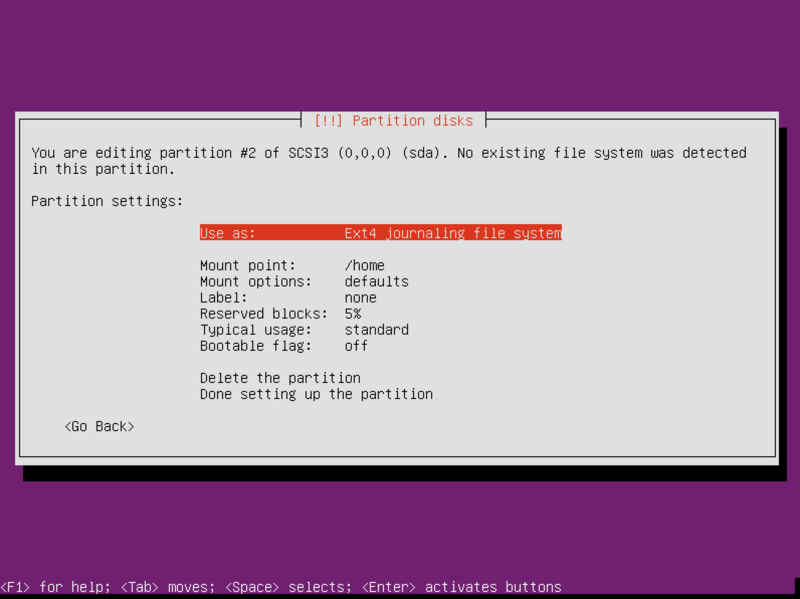 When ready, select “Done setting up the partition“. 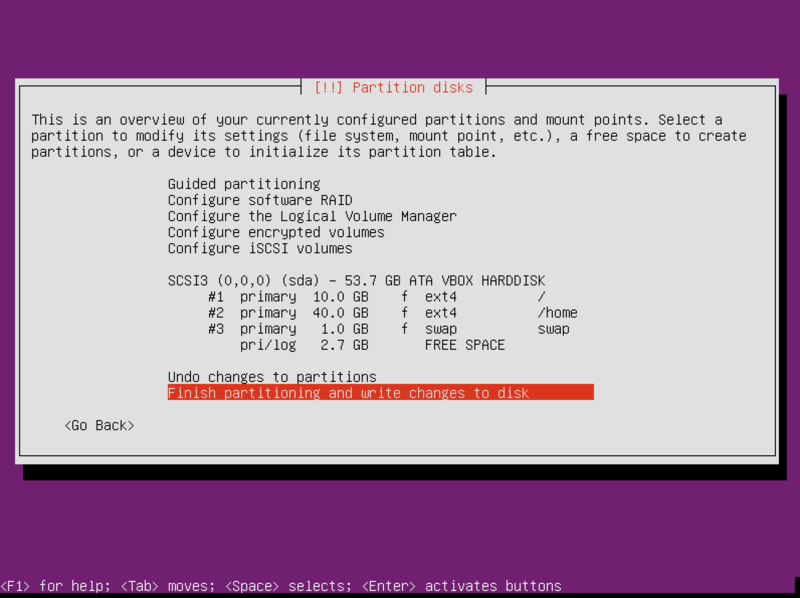 You will now have to prepare the “home” and the swap partition should be about 1 GB for systems with lots of memory or double the RAM of systems with lower amount of memory. 20. 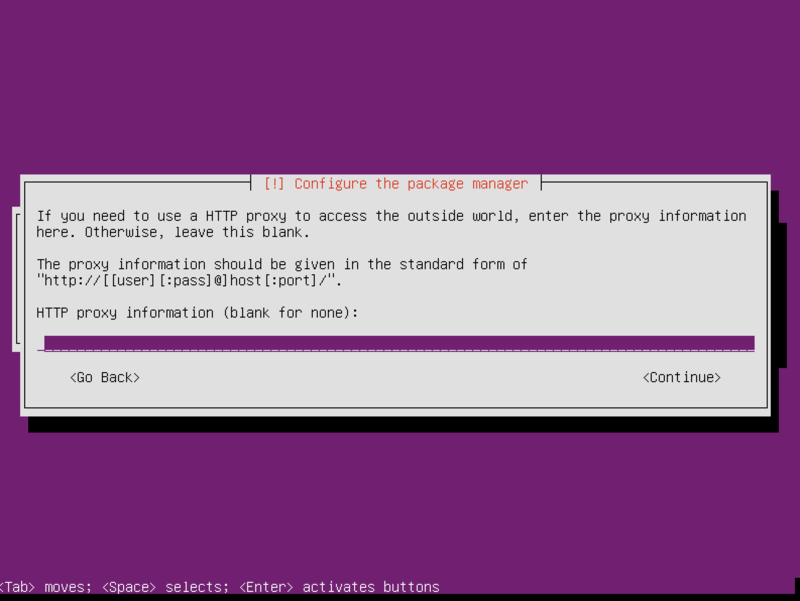 If you don’t plan to use HTTP proxy, you can safely skip that step. 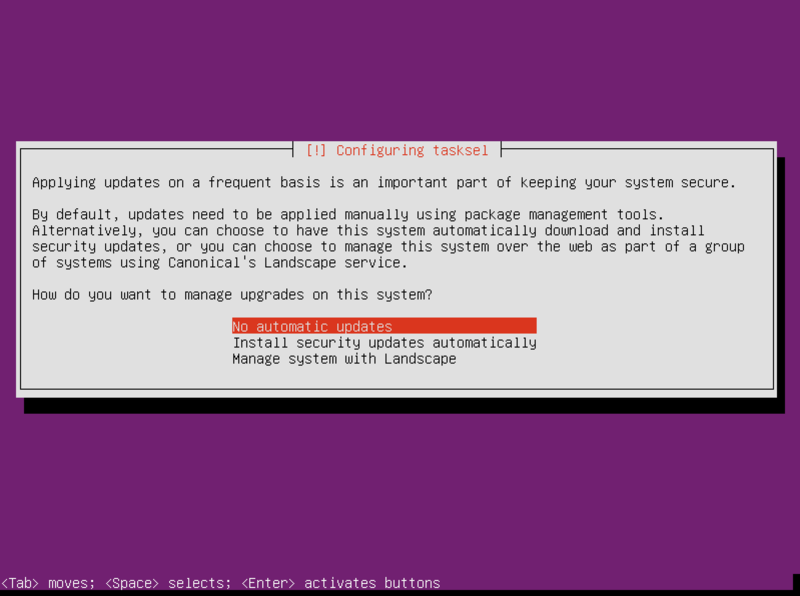 Next you can choose if Ubuntu should automatically install future updates or if you prefer to install them manually. Your Ubuntu 15.10 Server installation is now complete and you are ready to start administrating your new server!.